Back in August, it was announced that Ruby Rose (Orange is the New Black) would be playing Batwoman in the 2018 “Arrowverse” crossover event, Elseworlds. The lesbian superhero officially made her debut tonight, December 10th, for part 2 of The CW’s three-part annual superhero crossover event. 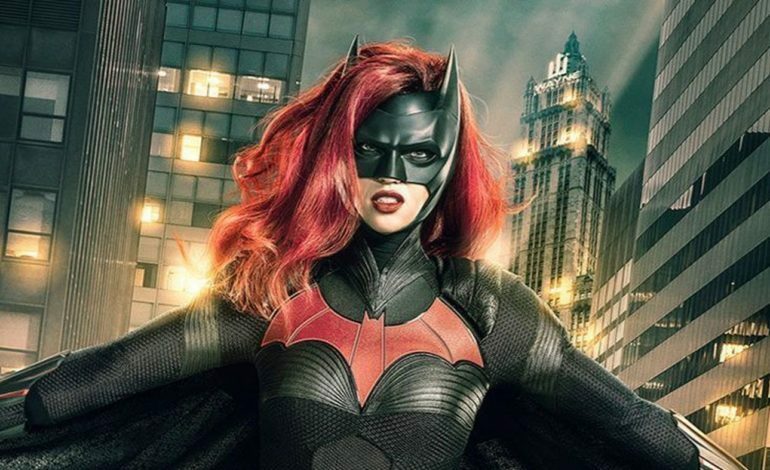 It is the arrival of Batwoman on The CW- finally. To recap, Earth-1 was impacted by a magical book that altered reality. Barry (Grant Gustin), Oliver (Stephen Amell), and Kara (Melissa Benoist) are in Gotham trying to get to the bottom of what exactly is happening. However, their inability to not intervene in a mugging landed them in jail where they were bailed out by none other than Kate Kane (Rose), also known as Batwoman. Not soon after Supergirl, The Flash, and Green Arrow go to Arkham Asylum to try and track down Dr. John Deegan (Jeremy Davies) who started the reality-skewing mayhem. In retaliation, Deegan released the criminally insane villains. Once again, Batwoman stepped in to save the trio. It was a bit of a blow to Oliver, who spent much of the hour insisting that Gotham having its own hero was an urban legend. This is due to Arrow having previously established Green Arrow as the first vigilante. Batwoman’s presence in Gotham is mainly because of Bruce Wayne’s disappearance three years ago, leaving Batwoman as the official vigilante of Gotham City. 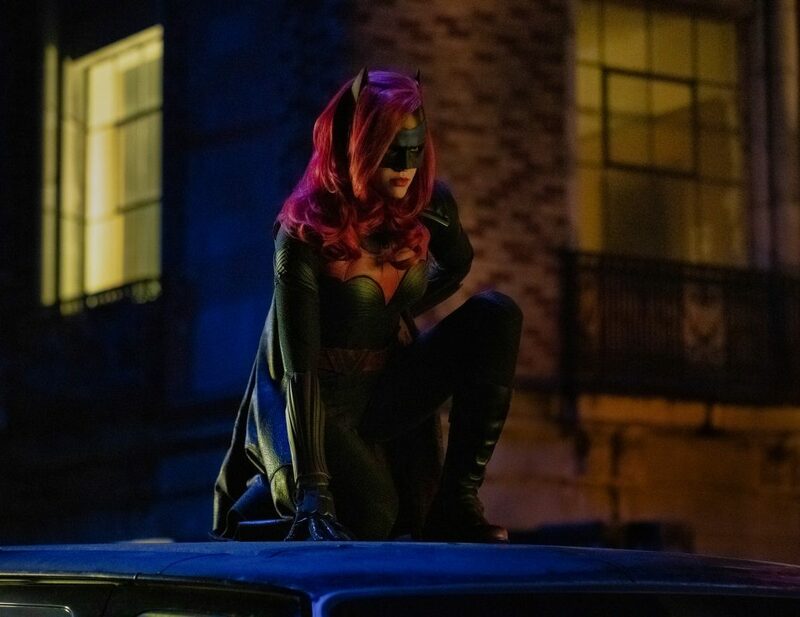 You can check out a clip of Rose as Batwoman in part 2 of Elseworlds below. If/when Batwoman goes to a standalone series, it will also mark an important milestone for the LGBTQ community as Rose will be the first LGBTQ lead in a live-action superhero series. Also noting that the character description for Kate mentions she’s an “out lesbian”- keeping in mind the Batwoman character is also the most prominent gay or lesbian character in the eight-decade history of DC Comics. The Elseworlds crossover concludes Tuesday, December 11th, on The CW.